From there, I continued down 50th, to 5th Avenue. 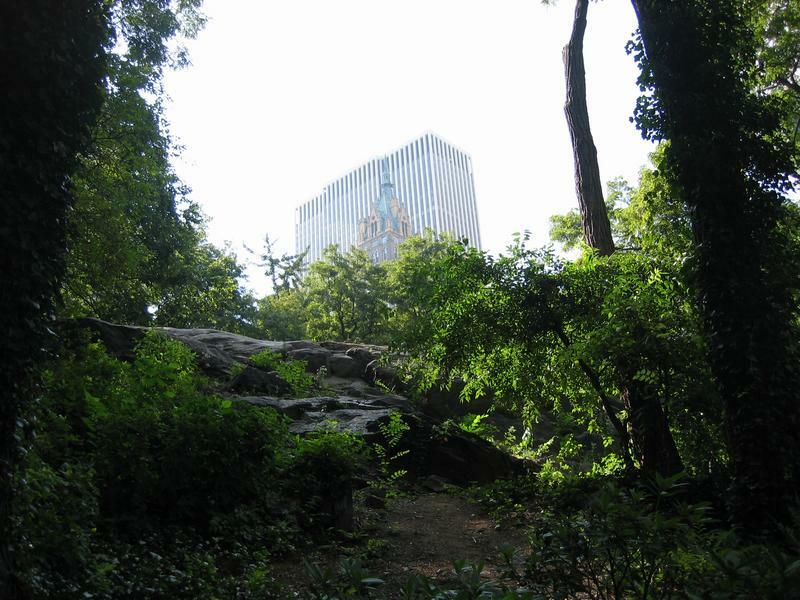 I walked up 5th, past all the ritzy shops and such, and entered Central Park at its southeast corner. Views like this abound in the heavily-wooded southern end of the Park.